From Knopf Publishing’s YouTube commercial for Station Eleven. I do have to be honest, though. Towards the homestretch of the end, as I sat alone in my quiet room in the dead of night, reading ever onward, I started to feel…a little crazy. Mandel had me so immersed in her story that it almost felt as though the outbreak was happening somewhere unknown, but growing. When I left my room, there was the radio playing somewhere outside, my brother reading his email on his phone, the neighbor’s TV rattling dialogue, the refrigerator light on my face and all that food kept safe and delicious– all these things Mandel made sure her readers knew they took so much for granted. I don’t know if this is actually from Romeo + Juliet, but I’d like to take the time to say that I did want about 200% more Shakespeare from Station Eleven. Oh well. Which, I guess, brings us back to culture and obon. 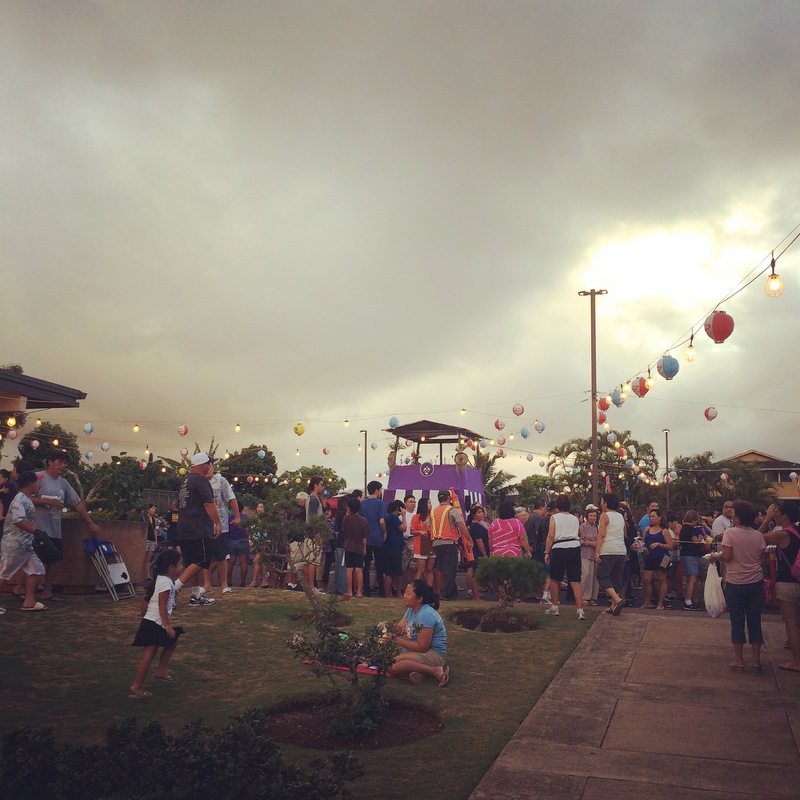 As Chebk has mentioned before, Hawaii is unique in what cultural traditions it continues to honor on a daily basis, as well as the bigger celebrations, like obon, that bring communities together and create that sense of belonging. 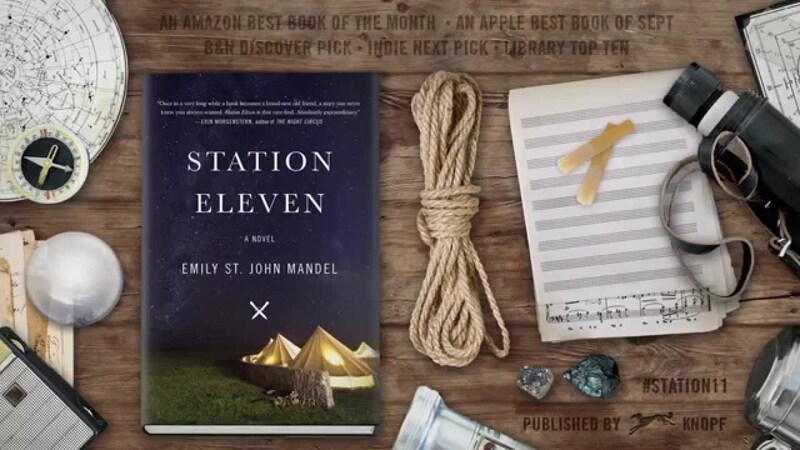 Station Eleven takes that to a much higher level, as groups of people band together for humanity’s sake, not just a single culture’s (although, this is arguable, as we are shown only a very small section of a single state in America, with flashbacks to parts of Canada and Hollywood). The story takes another look at the “end of the world,” not so much the action core we’ve seen before in The Walking Dead or 28 Days Later, but the character-driven perspectives that circle in on itself, on the past, on what it means to belong to a world without structure or boundaries that make being “human” or “Japanese” or what have you definable traits. Station Eleven left me unmoored in the best kind of way, and the comedown to reality left me clinging to every little thing and I am grateful.